Do you have any idea what you’re getting for Christmas? Well this is the “hinting season” and if you already know what you’d like to receive it’s probably a good idea to let your significant other, friends and family members know what you might like to see under the tree this year. I always like when people who have me on their gift list ask me what I want for Christmas and I try to have a few gift ideas in mind that I can share to hopefully make their shopping easier, like one of these fabulous cameras from Best Buy. I am constantly taking pictures of the kids and I think that precious holiday memories are some of the most important ones to record. I would love to upgrade my camera in time for all the many holiday photo opportunities! These three cameras from Nikon, Sony and Samsung all have built-in WiFi so sharing the amazing photos you take is easier than ever! 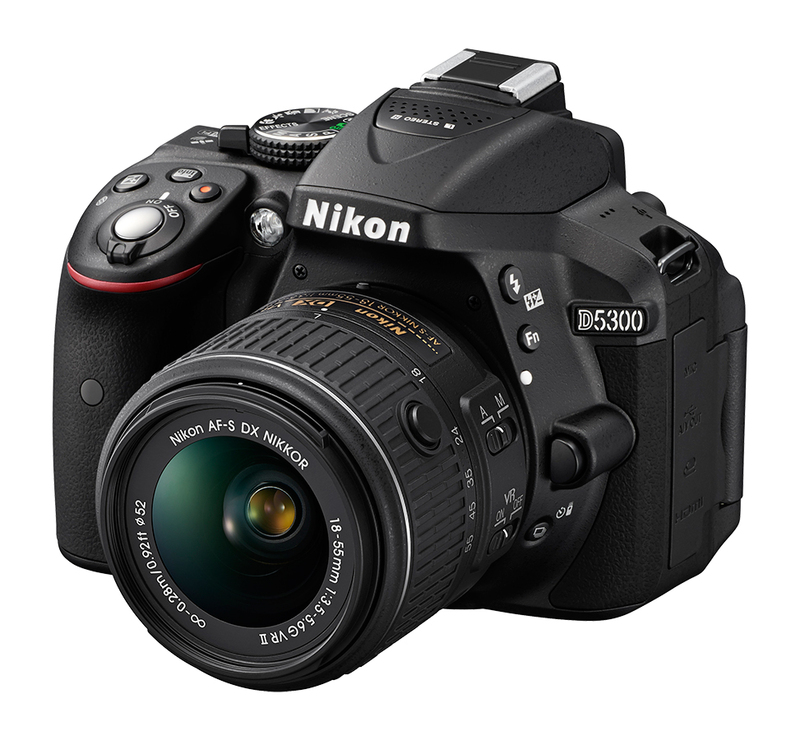 The Nikon D5300 DSLR with 18-55mm VR Lens shown above is a great choice for sharp photos and video footage and it has optical image stabilization to prevent blurring and ensure image clarity. 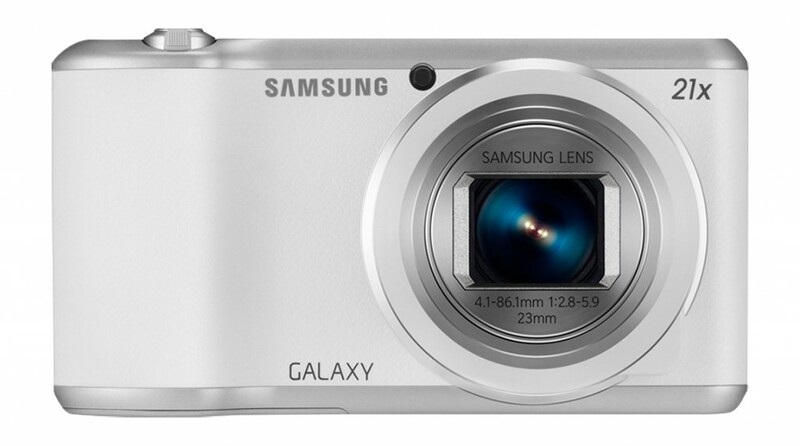 The Samsung Galaxy Camera 2 shown above is a great compact digital camera that allows you to shoot, share and use Android apps. 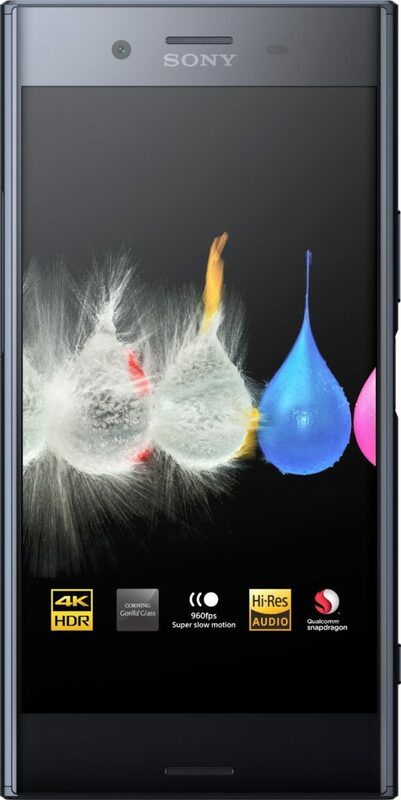 It has a 16.3 megapixel, 1/2.3″ BSI CMOS sensor to capture sharp images and high-definition video footage. It also has built-in WiFi and a 4.8″ touch screen to simplify operation. 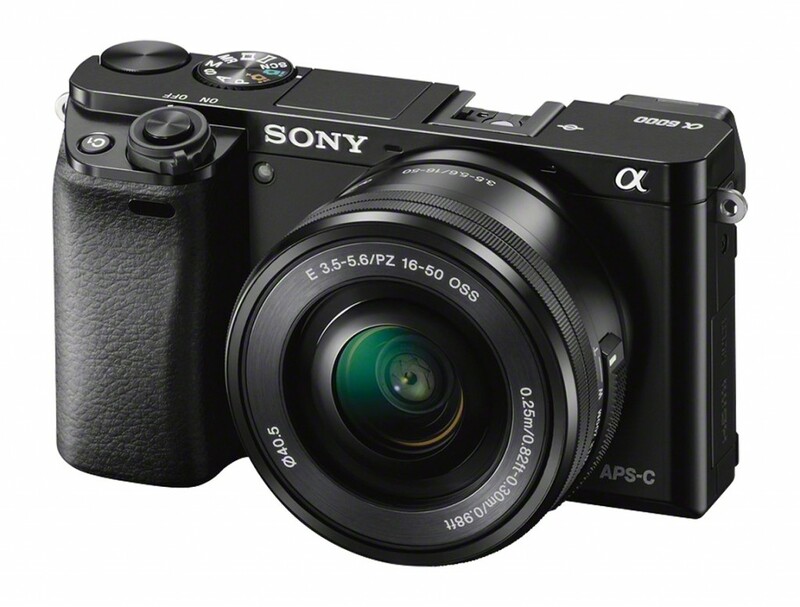 The Sony a6000 Mirrorless Interchangeable Lens Camera is a compact system camera with the “World’s Fastest Autofocus”. 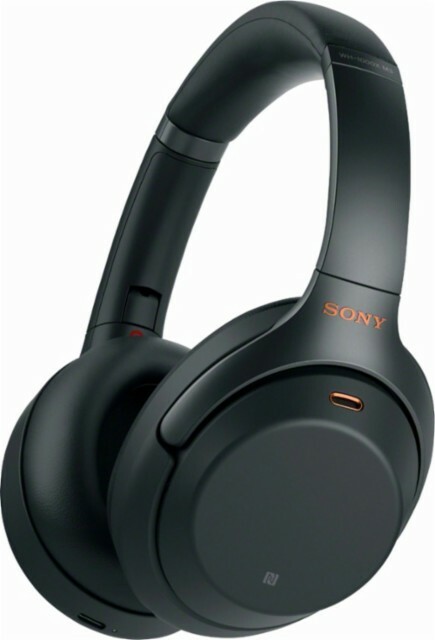 It features a 24.3-megapixel, Exmor APS-C CMOS sensor that makes it easy to shoot scenes in stunning clarity, plus it has built-in WiFi that lets you share stored content across devices. Which of these awesome cameras would you like to see under your tree this year? Whichever one you prefer you’ll sure to get some outstanding pictures of holiday memories that you can enjoy for years to come.